This versatile 4-in-1 comes with Wi-Fi, fax and an automatic document feeder. You can print photos, make copies and send faxes without a PC using the 6.3 cm LCD viewer. The compact and affordable all-in-one. 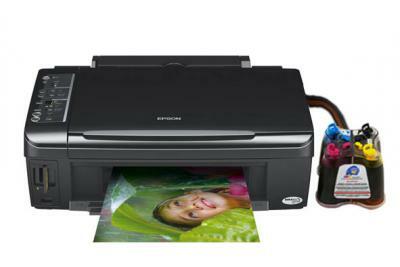 It?s quick and easy to print, scan and copy everything from letters and emails to colour photos. 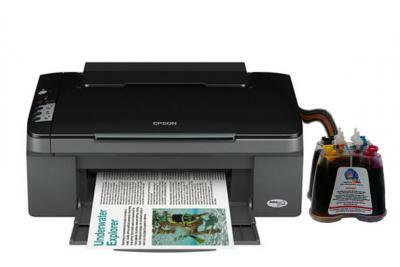 The Epson Stylus SX400/SX405 Series provides high-quality printing, scanning and copying in one compact, space-saving product that won?t clutter your home. 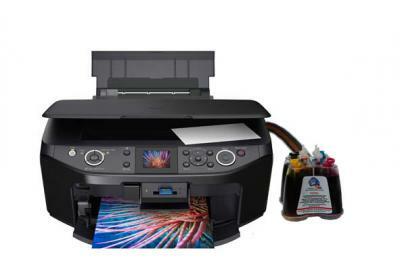 Discover high-performance, PC-free printing, scanning and copying. 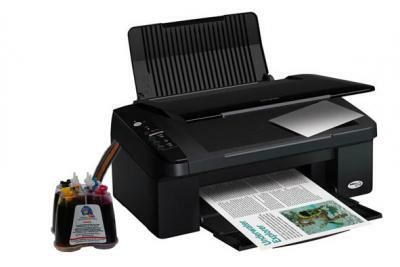 Print high-quality documents and photos and save money with individual inks by only replacing the color you use. 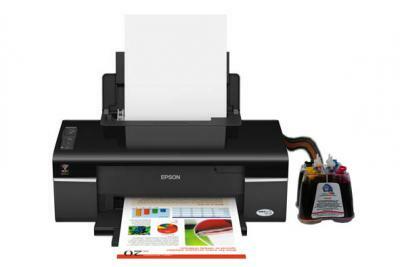 The Epson Stylus TX400 Series provides high-quality printing, scanning and copying in one compact, space-saving product that won?t clutter your home. 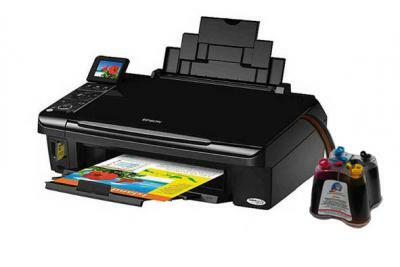 This high-speed business inkjet has Ethernet and Wi-Fi flexibility built-in. 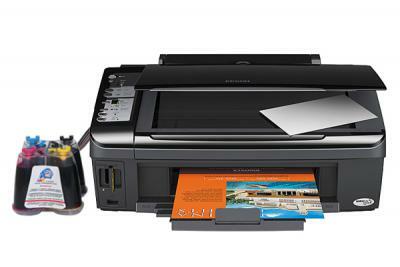 It?s quick and easy for networked users to print everything from pin-sharp documents to colour business presentations. 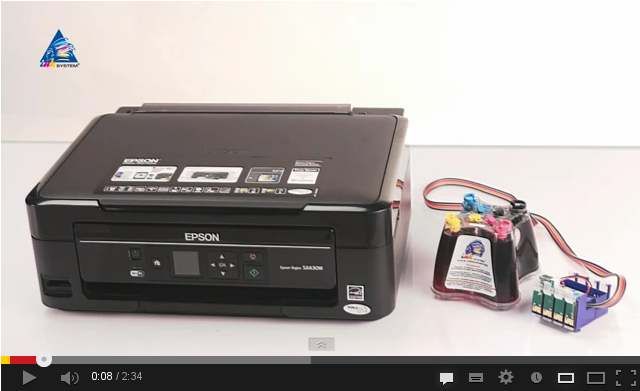 Discover high-performance, PC-free printing, scanning and copying. 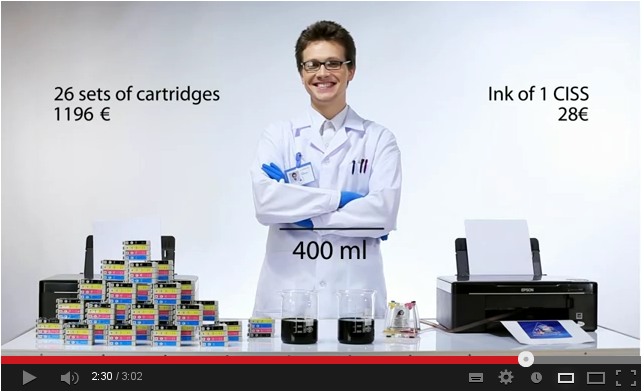 Print high-quality documents and photos and save money with individual inks by only replacing the colour you use. 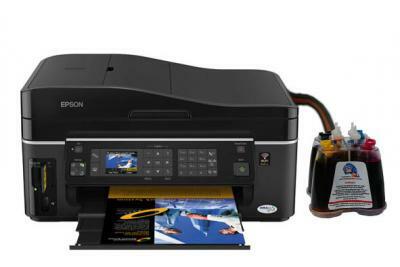 Epson RX615 is an excellent price, quality, design and functionality among the IFIs and printer A4 format.